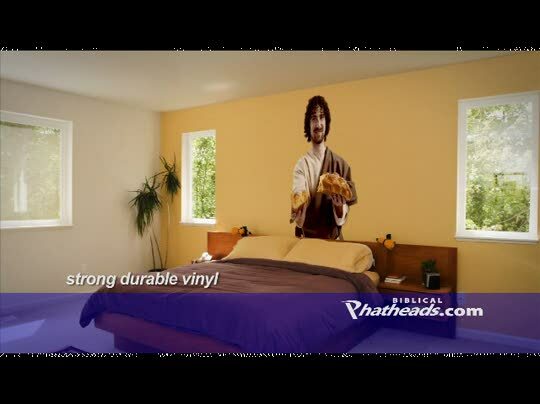 Biblical Phatheads are designed with passion for true Bible fans. This funny video illustration is a spoof on a popular commercial we've all seen and it's sure to make you laugh. Classic and collectible, Biblical Phatheads are designed with passion for true Bible fans. You’re gonna want one of these! An artistic worship experience from Spoken Word artist, Amena Brown. This video illustration is a parody of a trendy cologne making a distinct impression on everyone in church.